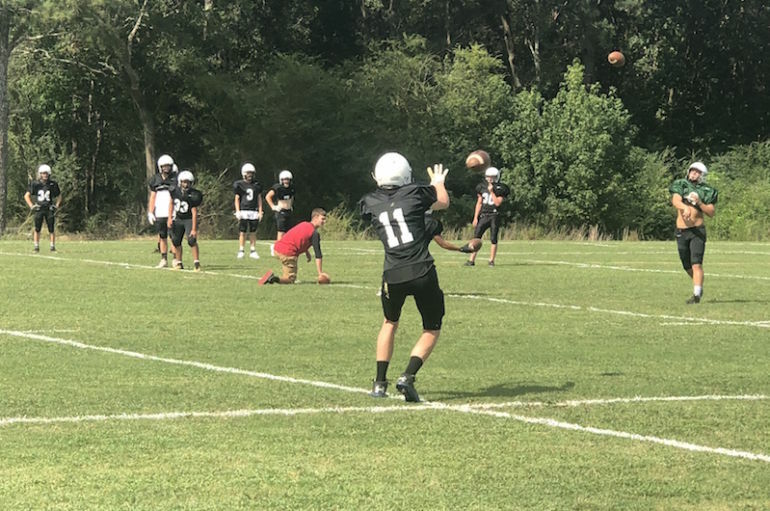 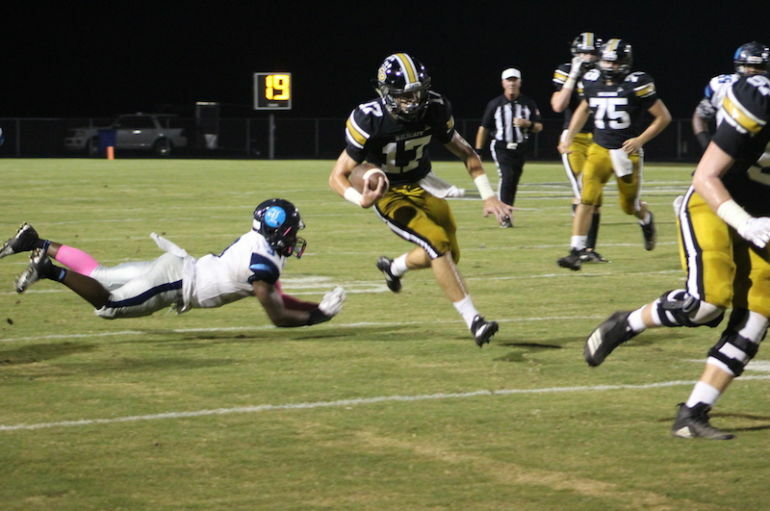 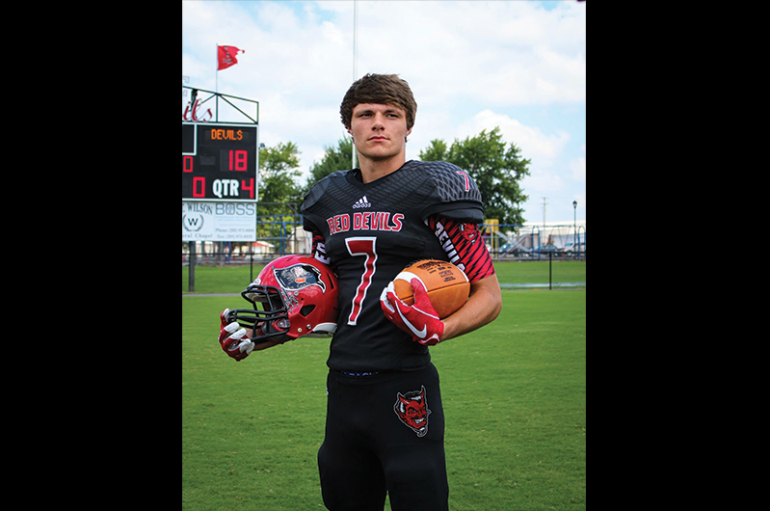 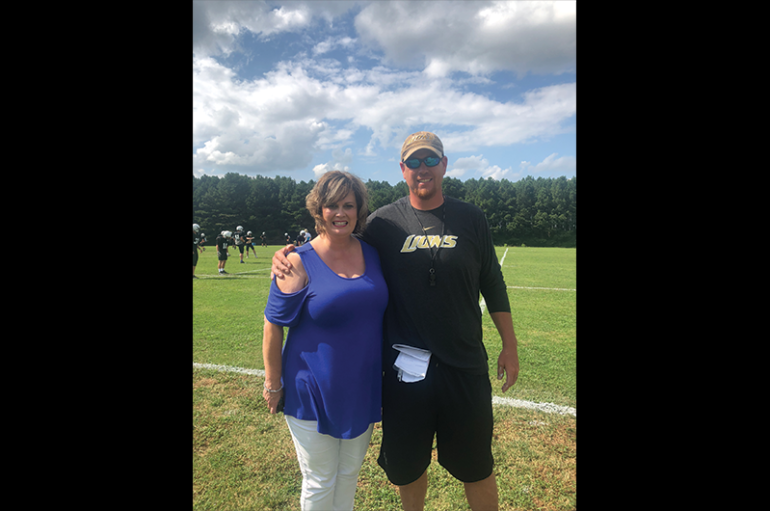 Spotlight on Coaches — Crossville’s Dusty Darnell! 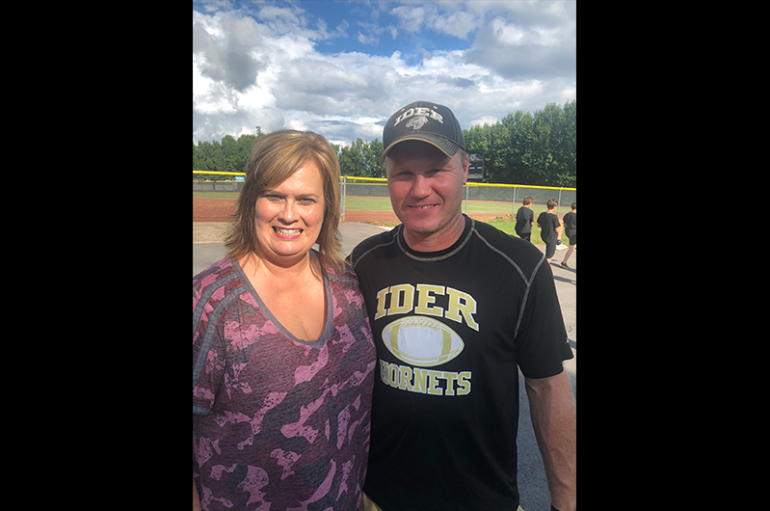 Spotlight on Coaches — Ider’s Brent Tinker! 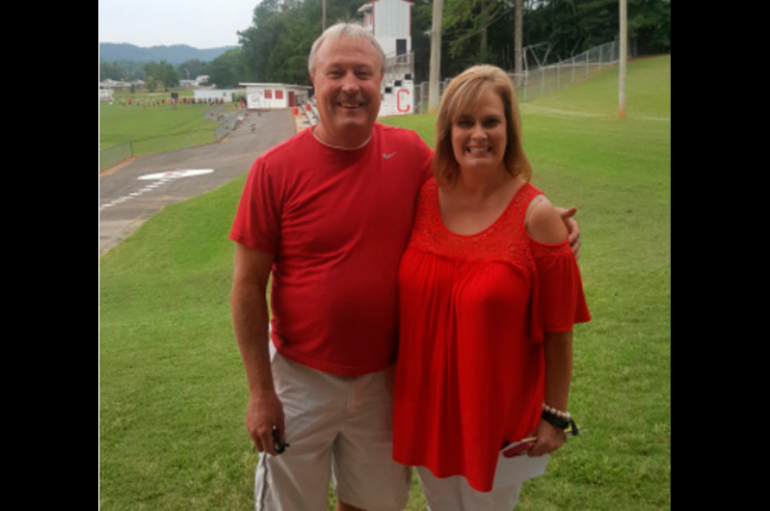 Spotlight on Coaches — Collinsville’s Ernie Willingham! 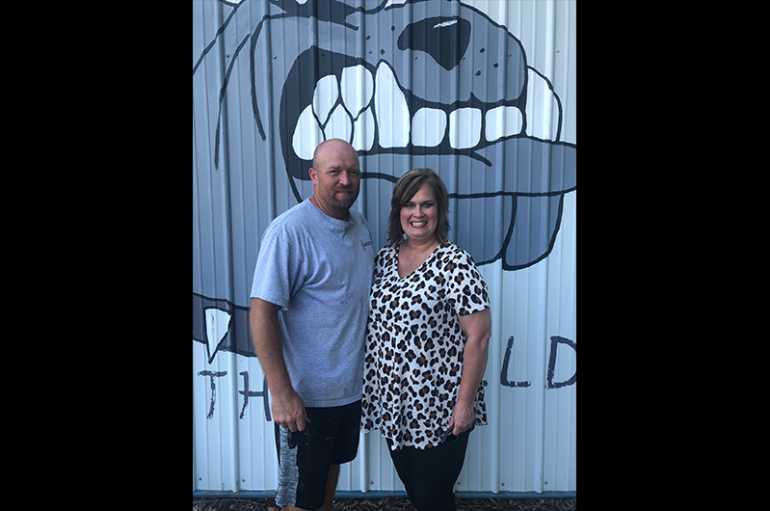 Spotlight on Coaches — Geraldine’s Brad Waldrop! 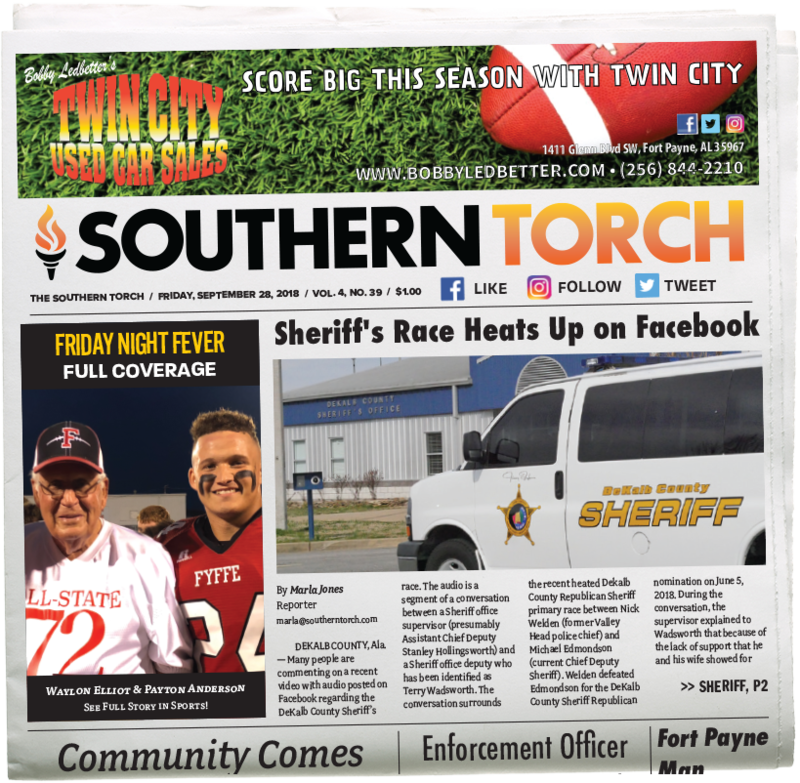 By Marla Jones, Sports Editor • marla@southerntorch.com GERALDINE, Ala. — The Southern Torch Coach of the Week is Brad Waldrop, Head Coach for the Geraldine Football team. 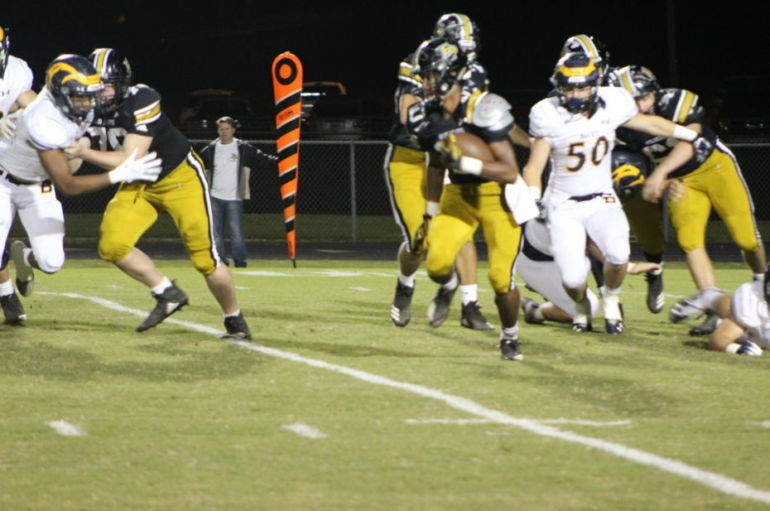 Coach Waldrop graduated from Sylvania High School where he was a standout football player. 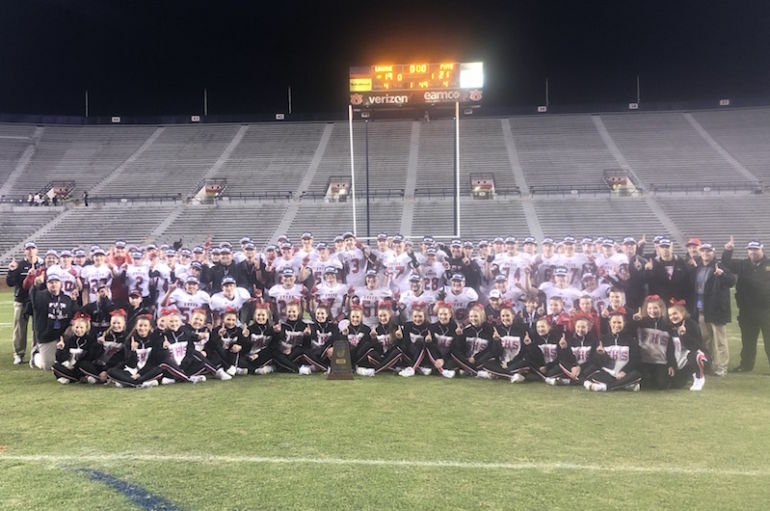 Spotlight on Coaches — Coach Heath Vincent!